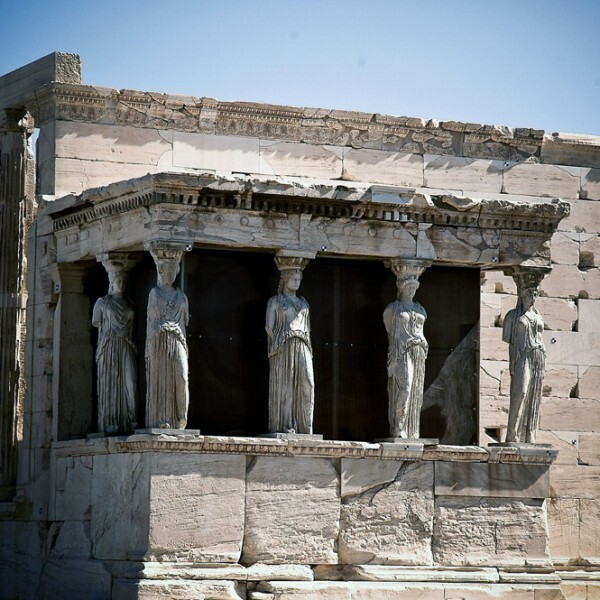 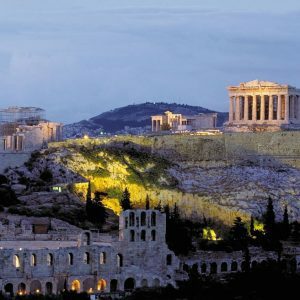 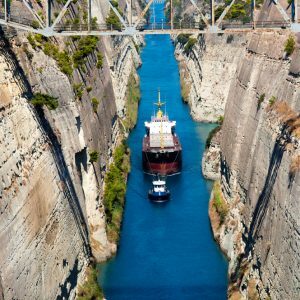 Half-day Athens tour starts with a visit to the Acropolis, where you see the Parthenon, the temple on top of the sacred rock devoted to Goddess Athena, the Goddess of wisdom, the Propylea, the entrance to the sacred rock, the Temple of Wingless Victory, which was devoted to Goddess Athena-Nike, the Erechtheion, the most sacred and mythical of all the temples of Athens with its famous Caryatides (female featured statues), the 5000-seat Odeon of Herodes Atticus, which was carved into the rock and is still used for music festivals and the 13000-seat theatre of Dionysus, where the Athenians listened to the immortal works of Sophocles, Aeschylus, Euripides and Aristophanes. 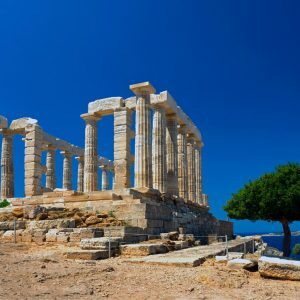 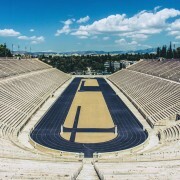 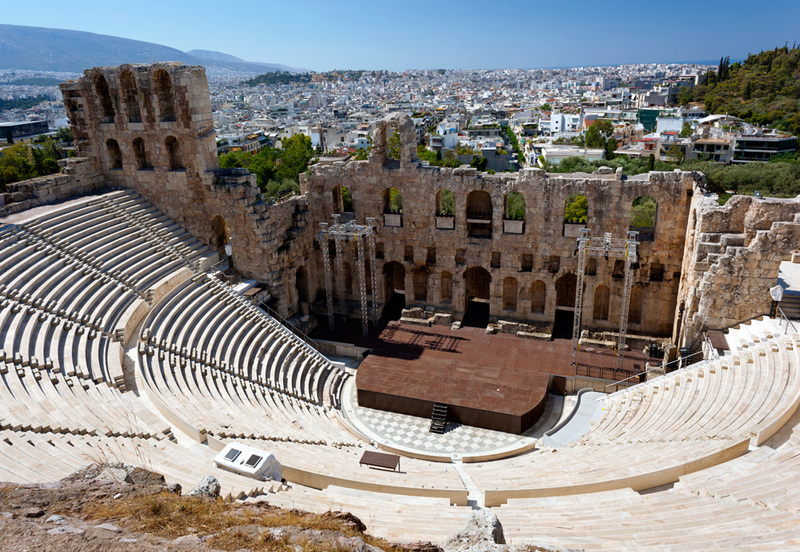 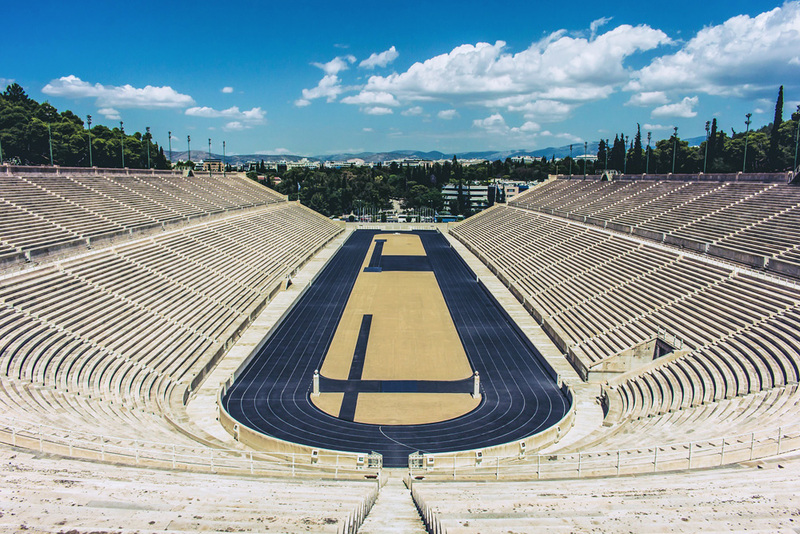 We continue our tour by visiting the Temple of Olympian Zeus, the Panathenaic Stadium (where the Olympic Games were held for the first time in modern Athens in 1896), the House of Parliament, the Tomb of the Unknown Soldier and the changing of the guards. 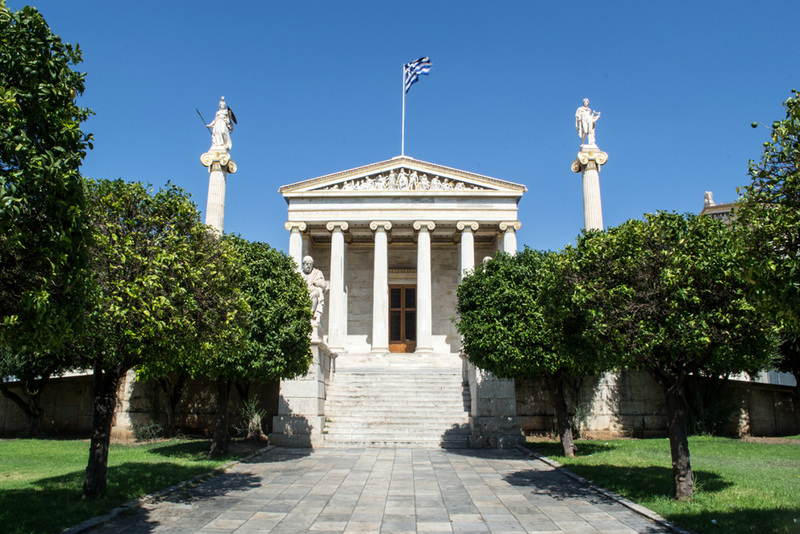 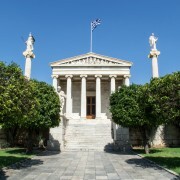 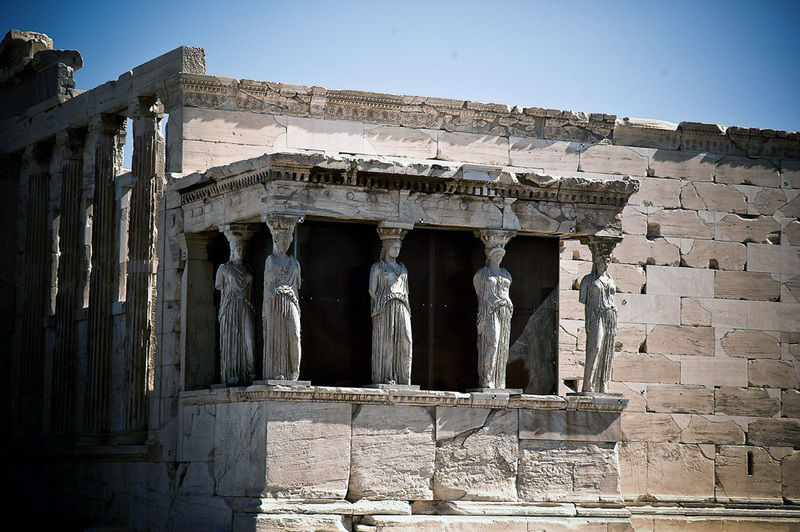 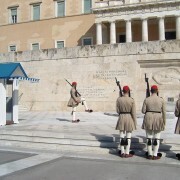 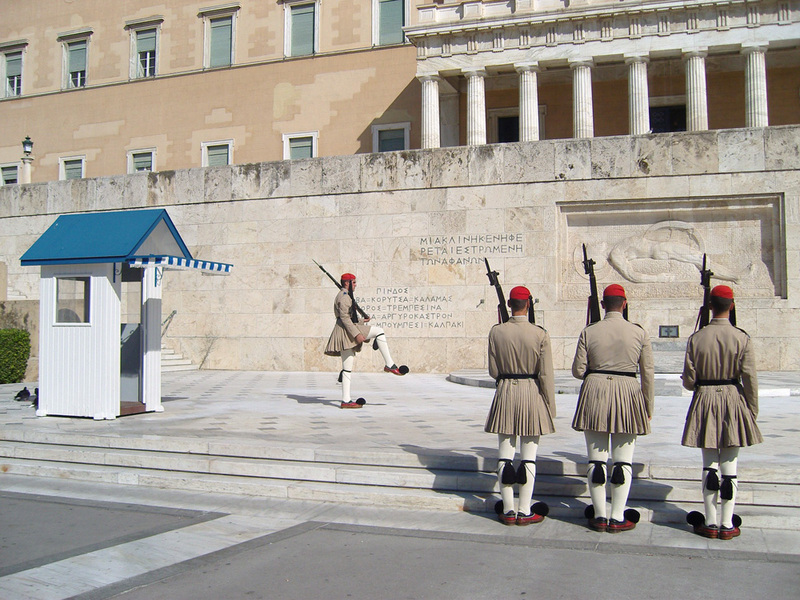 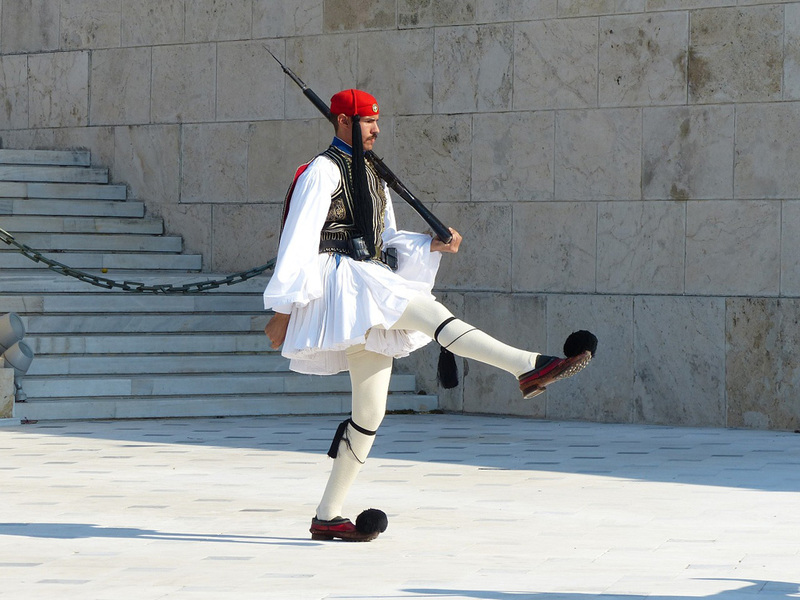 Then, we drive through University Street that connects Constitution (Syntagma) Square with (Omonia) Square – the second most important square in Athens and see the Academy, the University and the National Library. 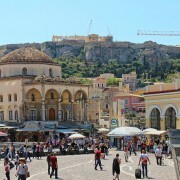 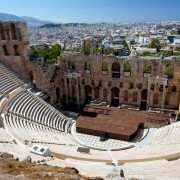 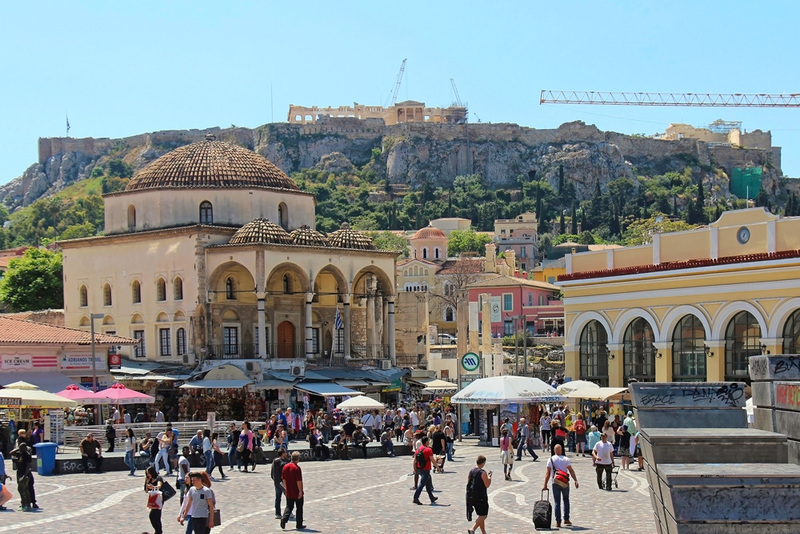 Then you may visit the area of Plaka, the oldest part of Athens.